+ Added a new experimental option for the terrain slopes. 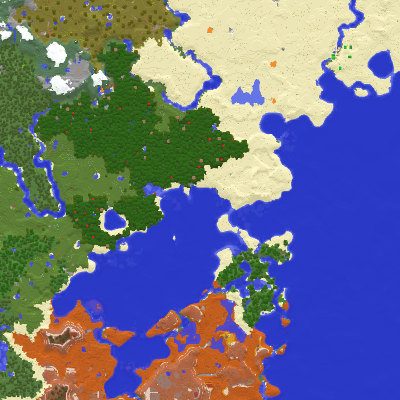 Usage of world map chunks should be turned off for this first. + Added a new option to enable player names under the player heads on the minimap. * Moved some options around in the settings. * Fixed a rare issue where terrain slopes would render incorrectly. * Updated Ukrainian translation. Huge thanks to Olexn for contributing! * When placed in the lower half of the screen, the minimap will now be anchored to the bottom of the screen when the screen is resized, similar to how it already works on the horizontal axis.